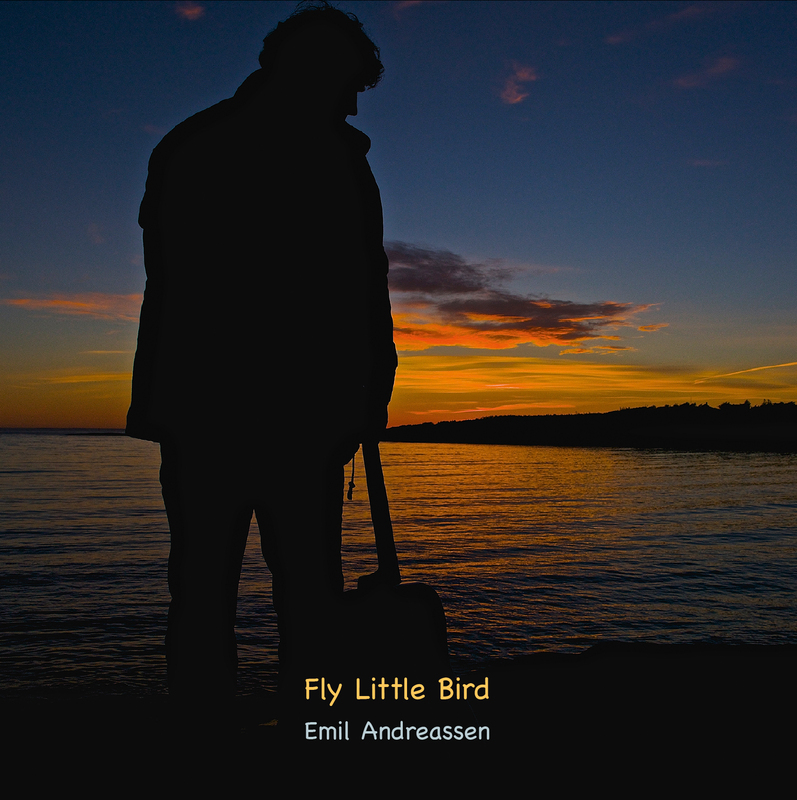 Emil Andreassen – FLY LITTLE BIRD – NEW ALBUM – OUT NOW! 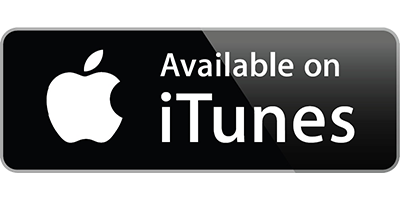 FLY LITTLE BIRD – NEW ALBUM – OUT NOW! 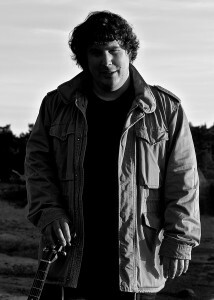 My name is Emil Andreassen and I am a songwriter from the city of Fredrikstad in the south of Norway. Music has always been my thing and I feel very fortunate to be able to spend my life searching for beautiful music. I love strange chords and tuning my gitar in new ways, keeping thing fresh. Still I must admit I often tend to make music with is quite basic. 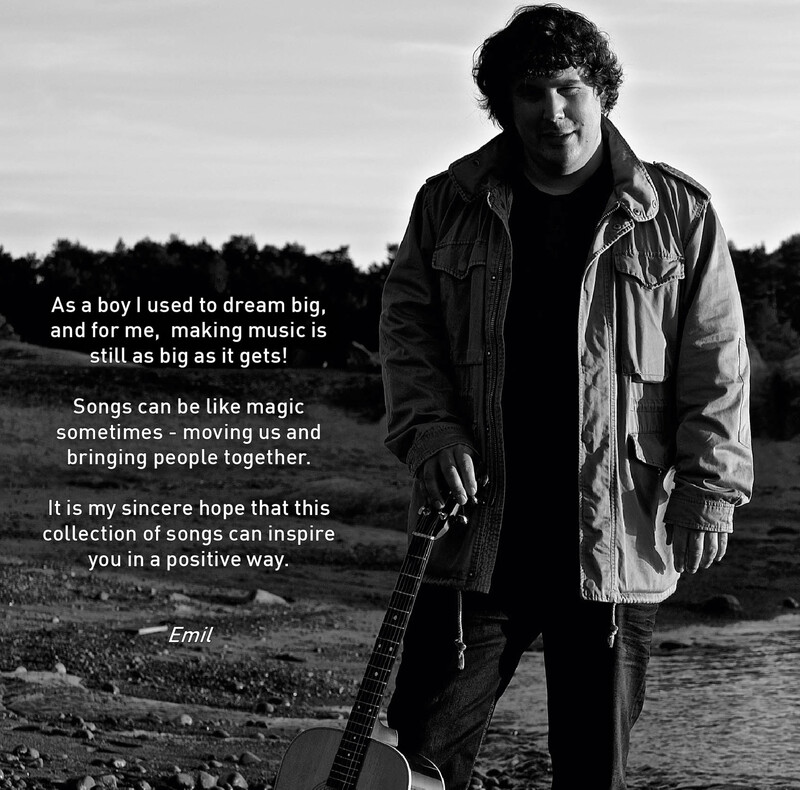 I try to arrange the music in such a way that it enhances the melody and gives the lyrics the opportunity to reach out to those who want to listen. Remember that a better world is just a moments thought away and through the power of music we can all contribute to that change. 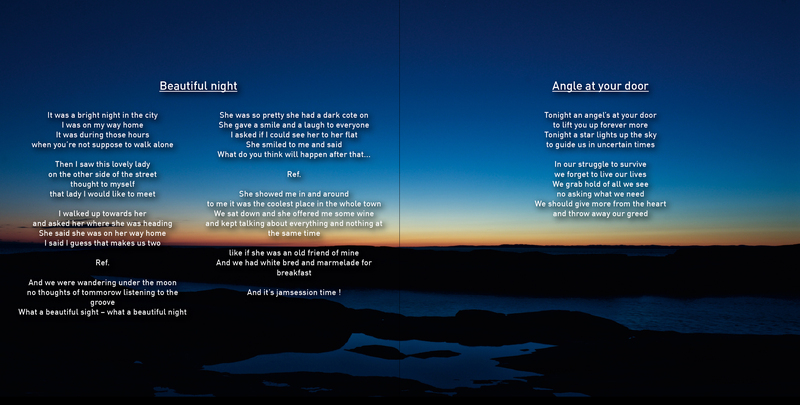 Copyright © 2019 Emil Andreassen. Proudly powered by WordPress. Blackoot design by Iceable Themes.